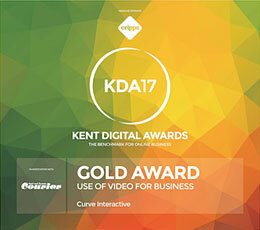 Curve designed and produced all the Sky emails across all their departments. Several were produced each week for the client. Strict adherence to the Sky brand guidelines was essential to get the work through both compliance and brand departments. We also created dynamic emails that were generated on the fly from conversations between customers and the call centre staff. 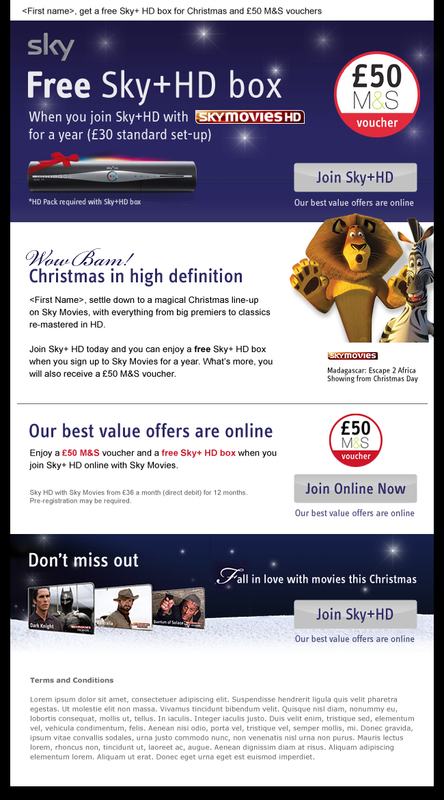 The email communications were responsible for the majority of Sky’s sales at the time.